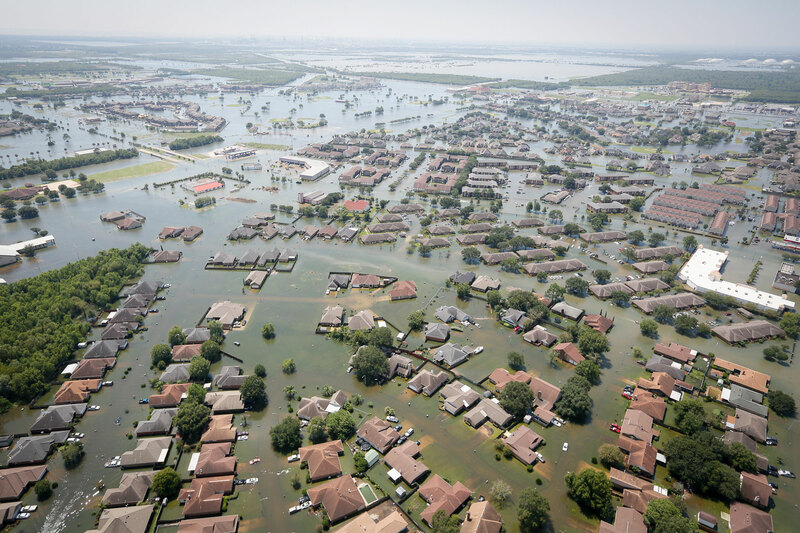 Texas Governor Greg Abbott and other state leaders had proposed a $61 billion plan for rebuilding and hardening the state’s coast in November of last year, but at the time, officials in the fiscally conservative state balked at the cost. Texas was far from the only state swamped by a heavy hurricane season last year, and with wildfires raging across the West Coast, lawmakers claimed that disaster relief funding had been stretched thin. The most ambitious portion of the Rebuild Texas plan proposed last year was the “Ike Dike,” a $12 billion series of levees and seawalls along the Gulf Coast that would form a protective “spine.” If the plan were funded, three large barriers would be installed along the Houston-Galveston coast to protect against flooding. Now, as AP reports, while the state is still trying to secure the public funding necessary to build the spine, the aforementioned $3.9 billion will go towards building three smaller seawalls to protect oil and gas infrastructure. That was deliberate on the part of the Texas Land Commissioner’s Office, as Hurricane Harvey knocked out about a quarter of the area’s refining capability. Refineries along the Gulf Coast are responsible for 30 percent of America’s refining capacity. The taxpayer-funded sections will provide a six-mile-long stretch of 19-foot-tall seawalls along Port Arthur on the Texas-Louisiana border, 25 miles of floodwalls around Orange County, and the final swath would protect Freeport. Construction is slated to begin in the next few months and once these disparate projects are complete, they could become part of a larger protection network if the rest of the funding is secured later. Still, the irony of the fossil fuel industry asking for money to protect against the effects of climate change was not lost on advocates and casual observers.